Candy Darling was born 24th November 1944 as James Lawrence Slattery. Candy's early years were spent living with her mother after her parents divorced. Her father was reported to be a violent alcoholic so I guess her early years were very unpleasant. As a child Candy was fascinated by the glamour of Hollywood actresses and fantasised about and impersonated many of her female idols. 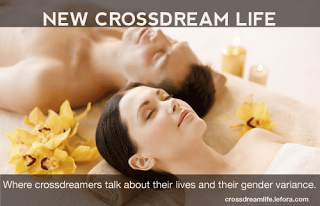 This led to frequent crossdressing and exploration of her female personality as she grew. By the time Candy met Andy Warhol in 1967 she was crossdressing full time and possibly on female hormones too. 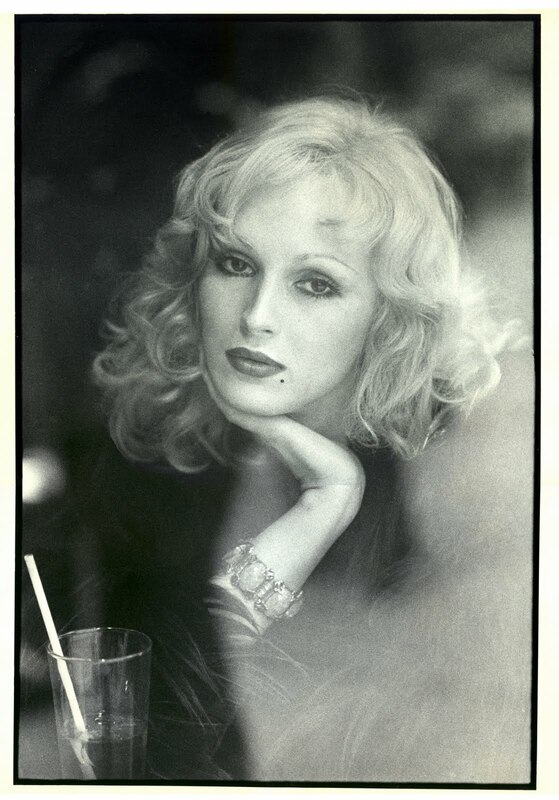 Candy Darling positioned herself in the centre of the Andy Warhol scene in the 1960's. Part of Andy's 'Factory', underground film making and pop art. Candy always wanted to be a superstar and she achieved a form of super star status with Andy's help. Andy cast her in 'Flesh' (1968) and 'Women in Revolt' (1971). Candy also had some cameo appearances in 'Klute' with Jane Fonda and 'Lady Liberty' with Sophia Loren. Candy tried hard to obtain the lead role in 'Myra Breckinridge' (1970) but lost out to Raquel Welch. She also obtained parts in some independent films such as, 'Silent Night, Bloody Night', 'Some of My Best Friends Are...' and 'Brand X'. Her look became very iconic and still influences today with the look of fashion today. Models such as Andrej Pejic have appeared in a variety of photo shoots where the look and style is attributed to Candy. There is also a very famous song which features Candy by Lou Reed of the Velvet Underground, 'Walk on the Wild Side'. Also featured in the lyrics are the other members of Andy Warhols close circle including other transgender women Holly Woodlawn and Jackie Curtis. Andy was obviously fascinated by gender blurring and loved to have such people as part of his entourage. 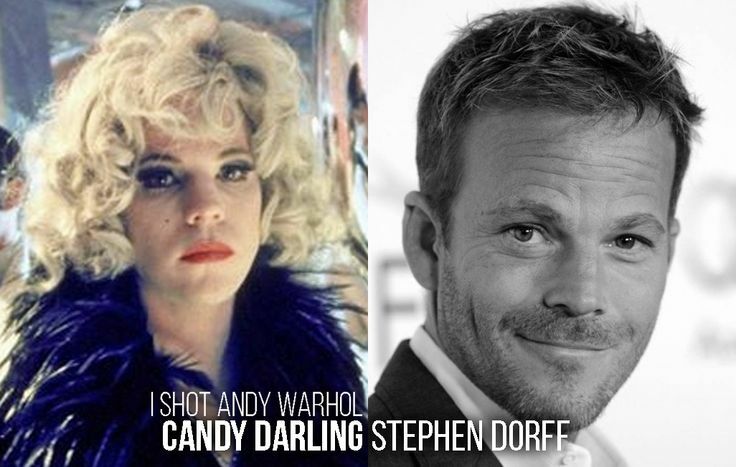 Interestingly Stephen Dorff played Candy Darling very convincingly in the Film 'I Shot Andy Warhol' (1996). This is a film well worth checking out. The Warhol 'Factory' and its unusual characters will be featured in a new film which is in the early stages. This new film, Warhol is going to be produced by Jared Leto. Jared is also going to star in the film. Not sure if he will play Warhol or Candy??? Candy sadly died at the age of 29 of a lymphoma. I understood that it was suspected that it was caused by years of overdosing with female hormones, but this is unconfirmed.